Hype! (1996) is a documentary directed by Doug Pray about the popularity of grunge rock in the early to mid-1990s United States. It incorporates interviews and rare concert footage to trace the steps of grunge, from its subversive inception in neighborhood basements, to its explosion as a pop culture phenomenon. 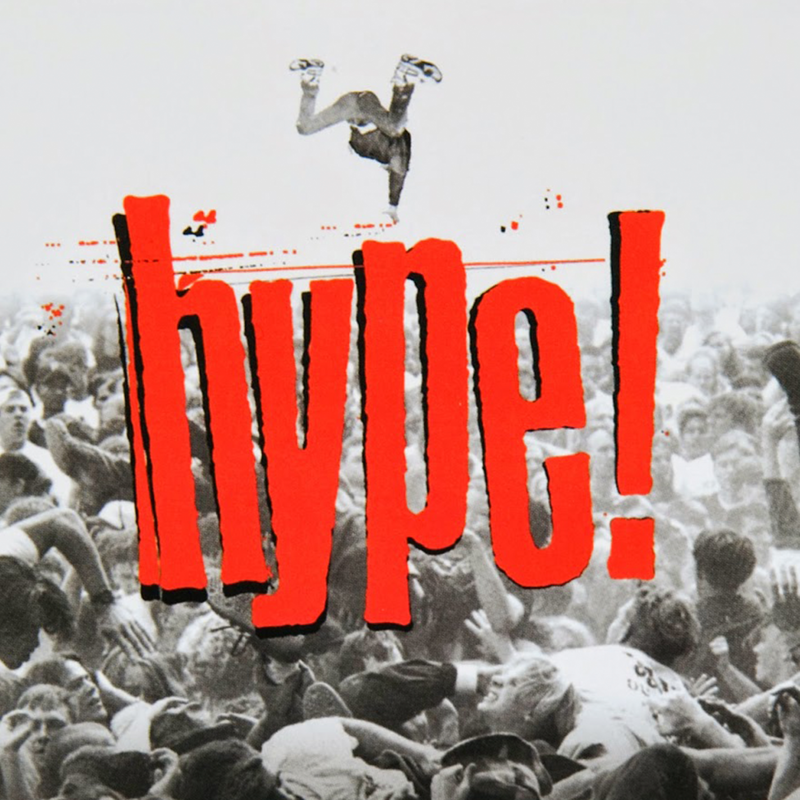 The Soundgarden song “Nothing to Say” was featured on the Hype! Soundtrack.